Its CEO is out and Bart Becht has resigned as chair of the perfumier, which fumbled a $12.5 bln deal. A fresh start is good, but such chaos doesn’t befit a company with so many consumer-goods experts on its board. It does no favors for main owner and serial dealmaker JAB, either. 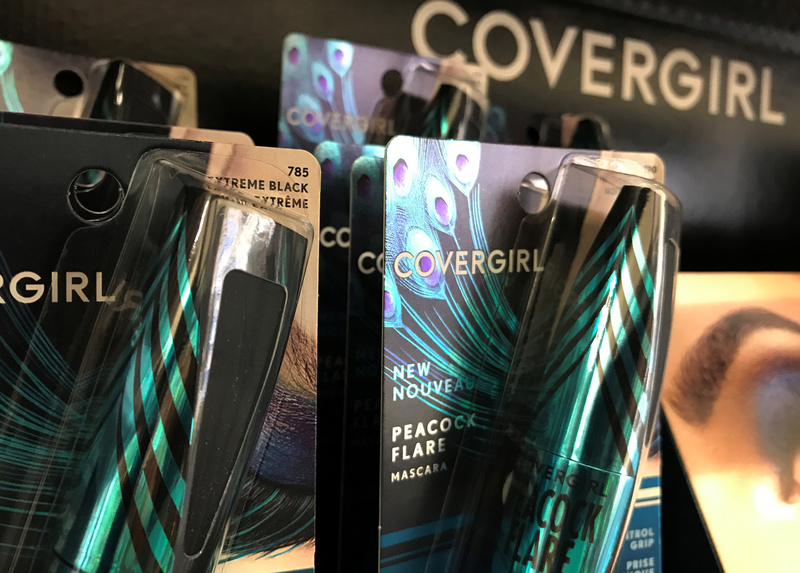 CoverGirl cosmetics owned by Coty Brands are shown for sale in a retail store in Encinitas, California, U.S., November 8, 2017. Coty on Nov. 12 said it has replaced both its chairman and chief executive, five days after a profit warning wiped more than one-fifth from the perfume maker’s market capitalization. Consumer goods-to-fashion conglomerate JAB owns 39 percent of Coty. Pierre Laubies takes over as chief executive immediately from Camillo Pane. Laubies formerly ran Dutch coffee company Jacobs Douwe Egberts, which is ultimately majority owned by JAB. Chairman Bart Becht remains on Coty’s board but is ceding the chairman’s role to fellow director Peter Harf, who was chairman of Coty from 2001 to 2011. Becht is also chairman of JAB. Coty said on Nov. 7 that supply-chain disruptions from its $12.5 billion acquisition of brands from Procter & Gamble in 2015 had significantly impacted sales.